This is a story of Betty. Betty is everyone: the woman next to you in line, the woman who bumps into you on the street, muttering a quiet ‘I’m sorry,’ your teacher, your mother, your friend. 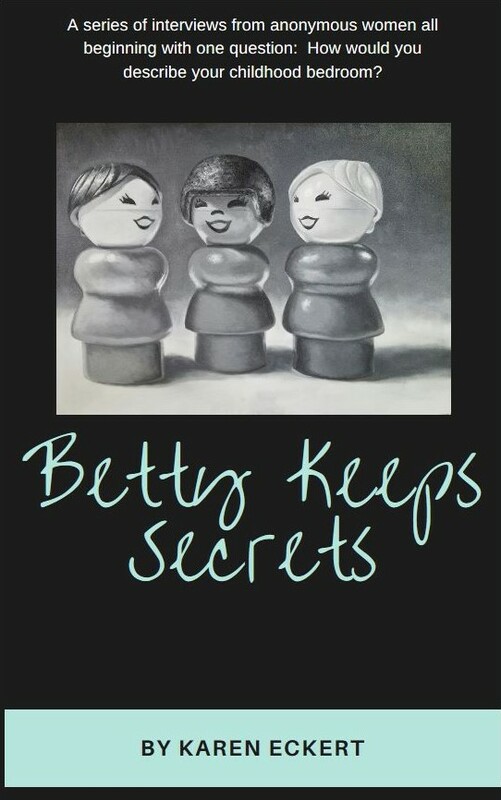 Betty is also no one because she has her own secrets, moments, echoes of the past that she keeps locked in, hidden, and safe. Betty is all of us, and none of us. The stories that are here are all true, written and transcribed from the interviews. They are all anonymous except for their ages. These women agreed to be open and vulnerable. They agreed to tell me their secrets, the moments they cling to and visit when they are alone, in the childhood bedrooms of our memories. These are the moments that shaped all of us into the women we are today. They are all Betty, in one form or another, and these are their stories. Interviewing these women, and honoring their stories by documenting them in my book, has been incredibly moving and powerful for me. I can’t express how humbled I am by the vulnerability and trust these women have given me to share their moments with all of you.